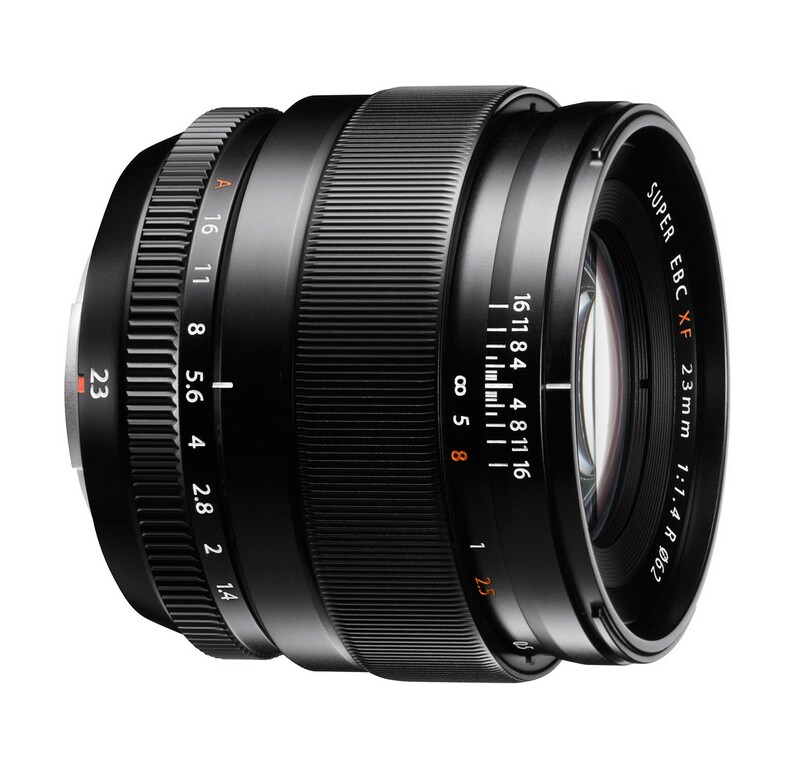 Fujifilm has announced the Faster and wider FUJINON XF 23mm F1.4 R lens for its X cameras. It same angle of view as the X100S. Its optical design based on an 11 element / 8 group design, with distance and depth of field scales for manual focusing. The XF 23 mm F1.4 R Lens will be available in mid October 2013 @ US $899.95 price tag.